"Lisa Taylor has such a sweet spirit and had us all fully engaged throughout the intensive course. Four hours flew by and questions were readily answered with knowledge and care. 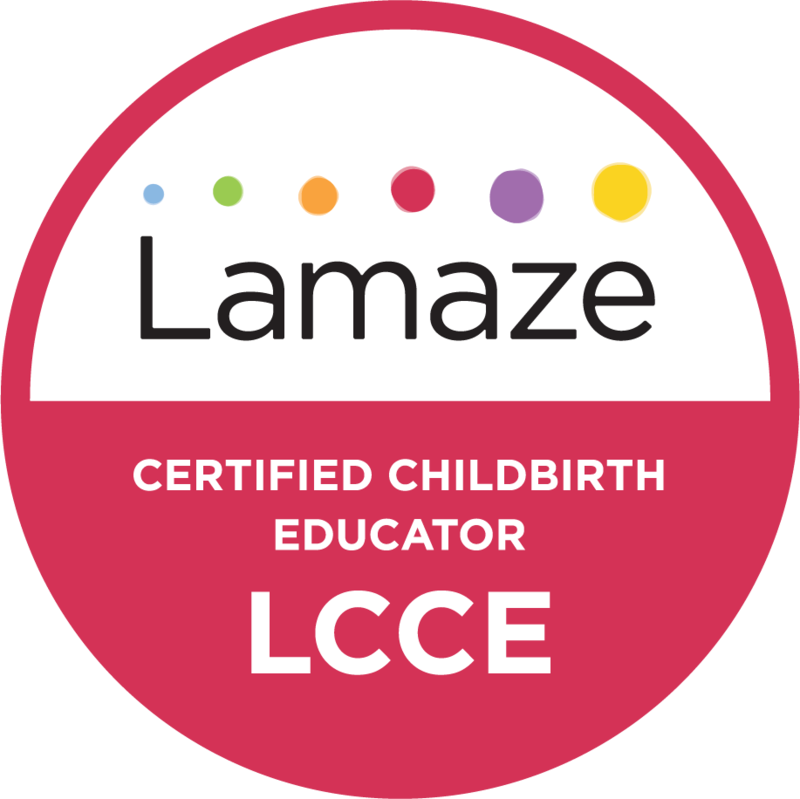 I feel very informed going into the birth process, postpartum process, and newborn care, and if I forget something there are plenty of resources provided along with Lisa's e-mail to get the answers needed. Thank you Lisa! I'd also recommend her as a doula! She will be ours and has been a joy to work with. As I like to say, 'worth every penny!'" - Sarah & Rick D.